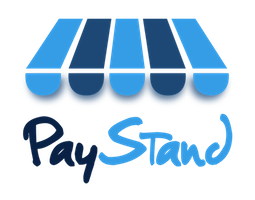 Creating a payout, whether to send to a vendor or create for you to enter into a website checkout form, is an easy process from within your PayStand Accounts Payable dashboard. Step 1: Find "Create Payout Batch" in the left-hand sidebar and click it. Step 2: Use the interface to set the intended dollar amount, when the payout is needed, and how you would like it delivered (either a vcard emailed to a designated vendor, or surfaced as a vcard for your use). Step 3: If you selected for a payout to go to a vendor, PayStand will automatically send a vCard in an email on the date selected. If you selected to receive the vCard from within your dashboard, return on the date its available and recall the payout for vCard details.